From the first buds of springtime to the first autumn frost, nature shows us that change is all around us and that the world has its own way of beginning anew. Bird, Butterfly, and Eel spend their summers on the same coastal farm, but in the fall they go to very distant and different places. Their journeys to the far reaches of land and sea make them remarkable creatures. 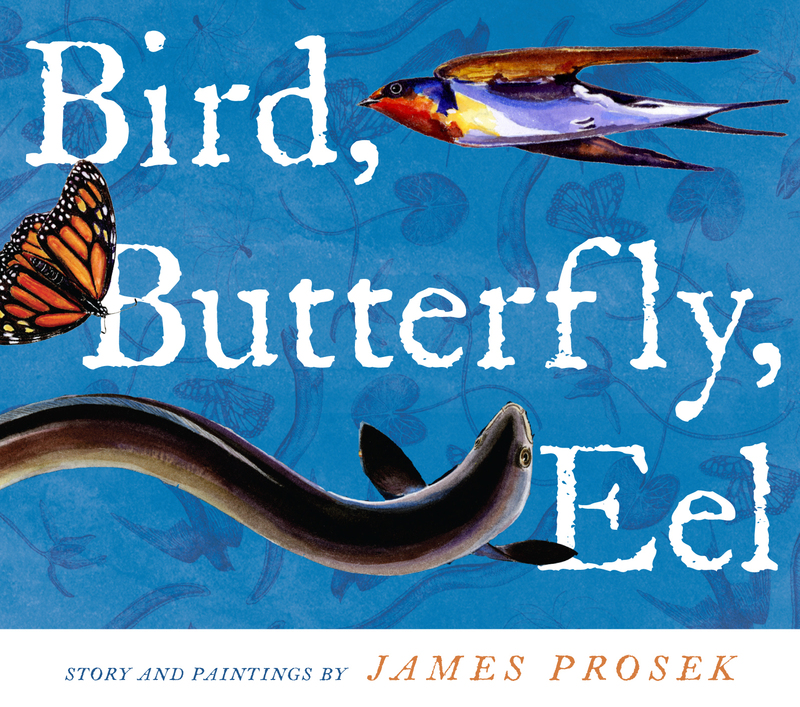 James Prosek uses their stories and his own sun-kissed paintings to introduce young readers to the basic elements of bird, fish, and insect migration. 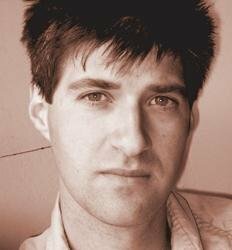 James Prosek began his writing career at the age of twenty with Trout, An Illustrated History when he was still a student at Yale University. His other books include Joe and Me: An Education in Fishing and Friendship, The Complete Angler: A Connecticut Yankee Follows in the Footsteps of Walton, and Fly-Fishing the 41st: Around the World on the 41st Parallel. He wrote and co-produced a Peabody Award-winning fishing documentary on ESPN. His first venture into children's books, A Good Day's Fishing, followed his adult books' footsteps in its popularity. He lives next to a fishing pond in Easton, Connecticut. Visit James at his website www.jamesprosek.com.